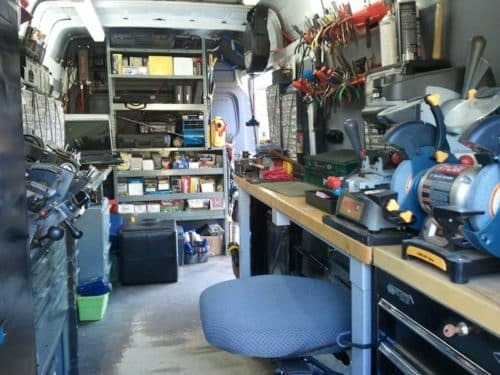 Here’s a view inside one of our fully-stocked locksmith vans. Established in 1994, Lock Dawg is an exclusively mobile locksmith service serving Northeast Georgia. Our fully-outfitted locksmith vans are stocked to handle virtually any automotive, residential, or commercial locksmith service right on site. Our highly skilled technicians have the comprehensive knowledge and experience to get the job done. 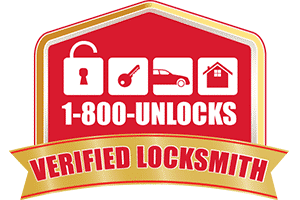 You can be sure that your vehicle, home, and business lock needs will be handled with the latest equipment and knowledge. We work on American and Foreign vehicles including Chevy, Ford, Dodge, Toyota, Honda, Nissan, Lexus and many more. Our mission is to provide the best service at fair rates, without wasting your time. We provide a guarantee for all services provided. 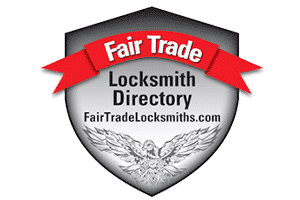 1-800-Unlocks.com has verified Lock Dawg as a local, insured, and real locksmith in Hoschton, GA.
Fair Trade Locksmith has taken the worry out of finding a trusted GA locksmith. Lock Dawg is verified and serves Jackson County, GA, and the surrounding region.